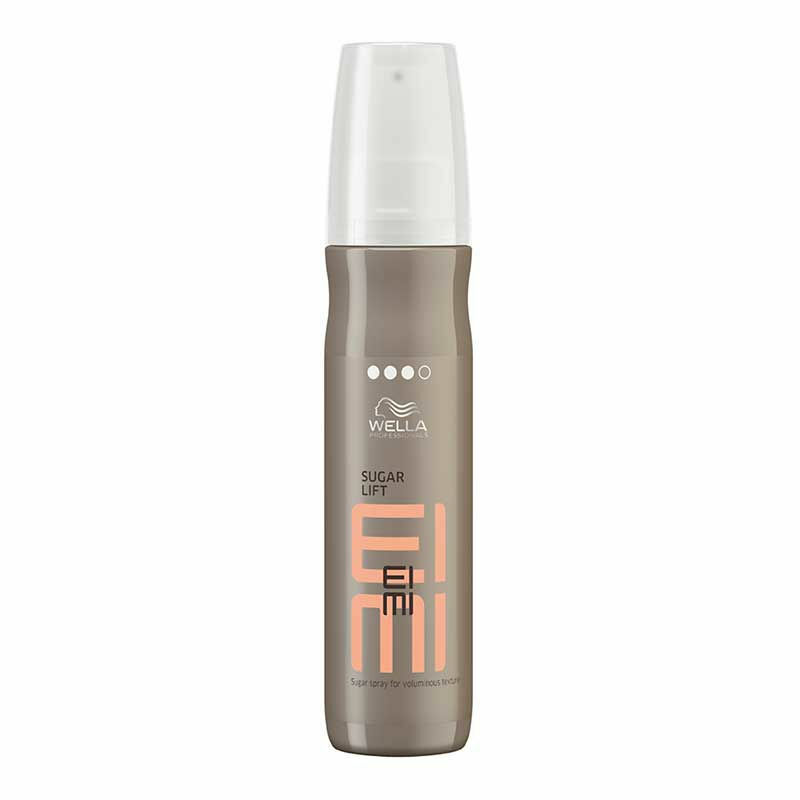 Create voluminous hair texture with Wella Professionals EIMI Sugar Spray For Voluminous Texture. Formulated with natural sugar combined with styling polymers, this professional flexible hair spray provides lift and a touchable, grippy feeling to the hair. Wella rich hair spray enhances curls, leaving hair with a beautiful shine. 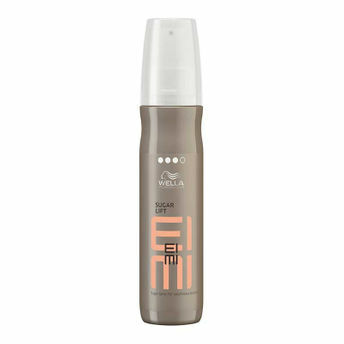 EIMI sugar spray gives strong hold to the hair, while adding body for volumised style and great texture.